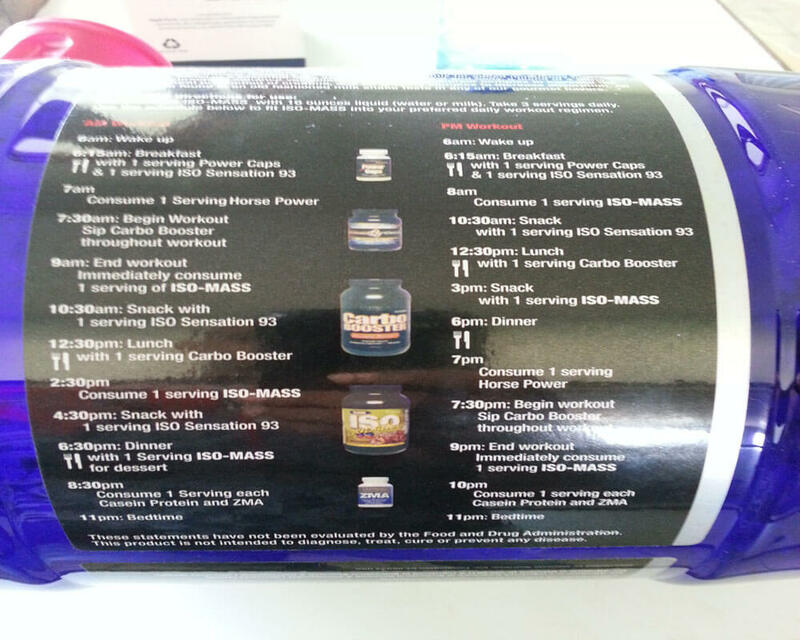 Hey everyone, today I will be reviewing Iso Mass Xtreme from Ultimate Nutrition. I’ve just finished this weight gain product and here are my thoughts. Firstly, I have taken the majority of the top weight gain supplements including Up Your Mass, Serious Mass, Real Gains, Dymatize Extreme Mass, Russian Bear, and just now finished my tub of this. 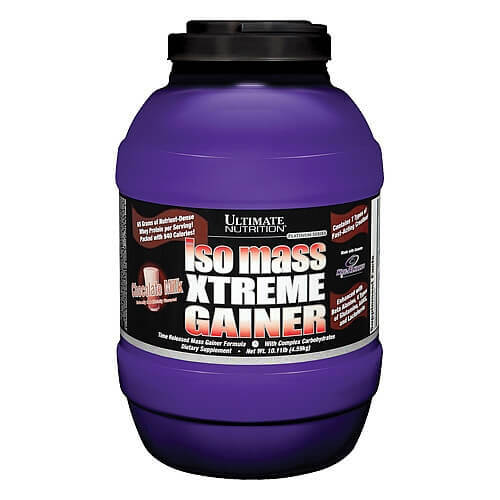 Iso Mass Extreme is designed for those who want to gain weight in a fast but safe way. 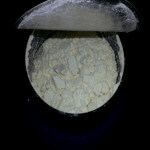 Essentially it is for ‘hard gainers’ – those who want to bulk up in quick fashion. It comes with a high level of protein that is released in a time delayed manner so that your body gets the most benefit. 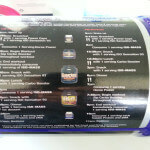 I wanted to get the word out on this weight gainer as this is the first time that I bought a product from Ultimate Nutrition and it was money well spent. 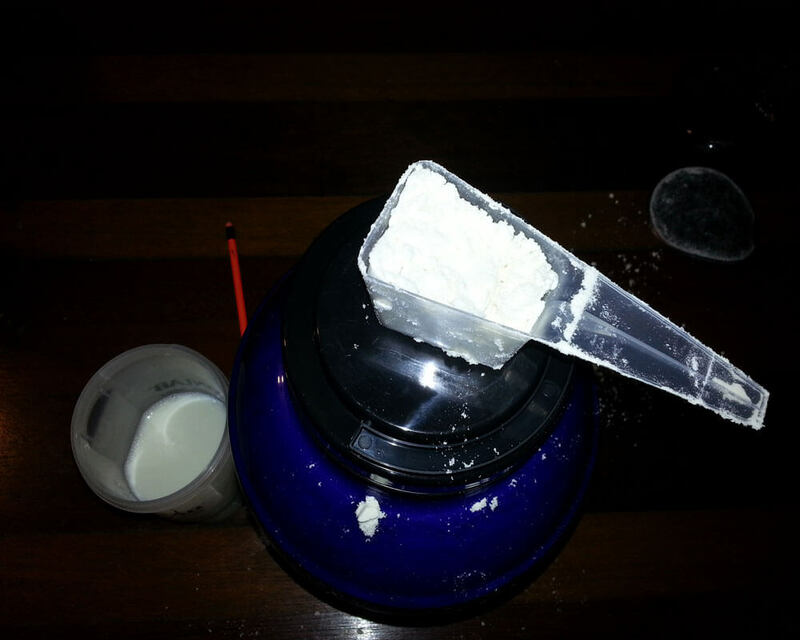 Iso Mass mixes great with water and not so good with milk if you mix it in a shaker bottle. 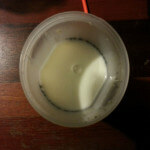 If you want to mix it with milk I suggest you use a blender as it mixes much better this way. The fourth time I used Xtreme I added milk with ice cubes in my shaker bottle and then shook it a little longer than one minute and it mixed awesome with very few clumps, guessing that the ice cubes helped mixing it better. I do not have a shaker bottle with a blender ball but I think it would mix perfect with that kind of shaker. You just have to play with it and see what works if you do not have a blender but it does mix pretty good without one. I managed to get the soft ice cream vanilla flavor and the moment I opened up this tub I could smell the fishy fumes come out of it. I immediately thought that this protein shake would taste like fish but that was NOT the case at all. 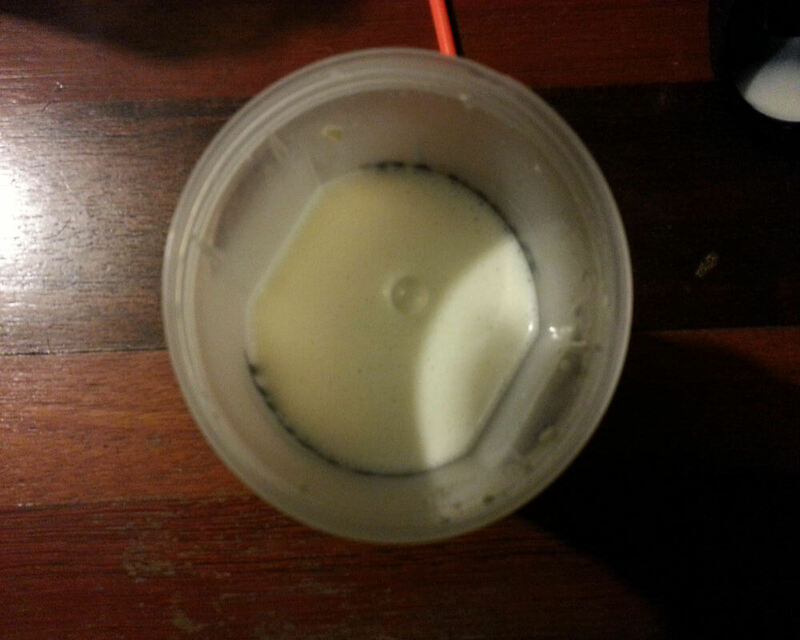 The first time I mixed it with milk and shook it for about 30 seconds, however I was literally eating the protein instead of actually drinking and enjoying it and because of the clumps and it did taste a bit bitter, but was OK overall. The second time I mixed this with water for the same amount of time and it had little to no clumps but of course did not taste like the one I mixed with milk. The directions say to take 3 servings per day so I take this in the morning, then after workout and finally before I go to sleep. And on non workout days I took 2 servings throughout the day; for example one scoop in the morning then 2 scoops afternoon and one full serving before I go to bed (3 scoops). This does smell a bit like fish but it did not have a strong fishy flavor and the smell does not overpower the vanilla flavor. For me this is an OK tasting protein shake. I would rate the taste 7/10. The profile of this weight gain supplement looks very good; I haven’t seen any weight gainer that can compare with Iso Mass Extreme. Also let me say that there are better gainers that have an overall better carb to protein ratio, but that’s about it, you cannot beat Iso Mass. 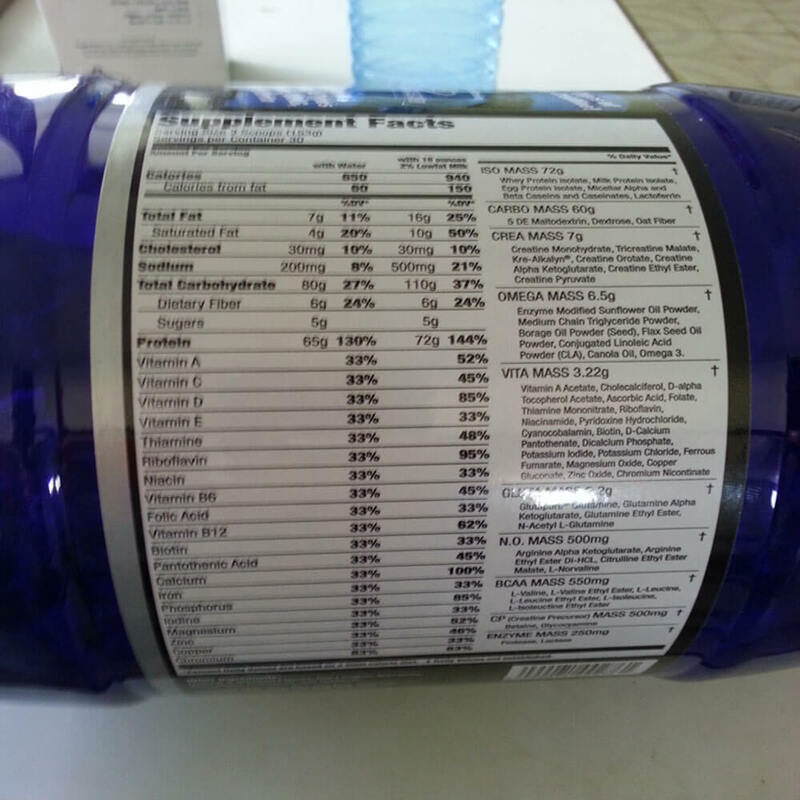 No wonder that this gainer doesn’t mix that well with just a shaker, with all this packed into it! This weight gainer is now my favorite weight gain supplement and I will never go back to any other gainer, period. I was having a hard time putting on muscle mass prior to meeting this gainer. Before I started supplementing with Iso Mass my weight was 71 kg just prior to taking this, and once finished I was 77 kg. So I gained a total of 6 kg after one tub. The goal of a weight gainer is to gain muscle mass with minimal fat gain and this has done it for me. I did not feel bloated on Iso Mass and even if I was, it was not noticeable. One other thing that I noticed is that I got pretty strong and could lift weight that was not possible before, so the creatine in this supplement did a great job and recovery was top notch. The next day I was considerably less sore than I usually am. 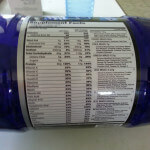 I have nothing bad to say about this protein (other then the smell) – this gainer really does what it says it will do. 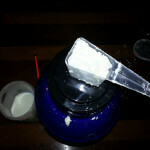 I will say it again, Iso Mass Xteme is the best weight gainer I have used if not the best on the market. I have used: Up Your Mass, Serious Mass, Real Gains, Russian Bear and Dymatize Extreme Mass – none of these gainers worked for me like this did. One thing is that it’s pretty expensive around where I live. I bought this for $100 (you should be able to get in online for less than that) but it was worth the price in my opinion. I will most definitely buy it again.